Carol Roth makes people think, makes them laugh and makes them money. 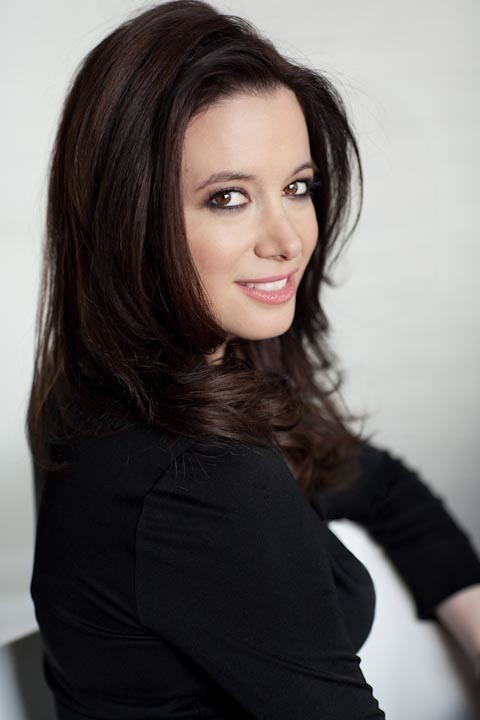 She is a recovering investment banker, creator of the Future File™ legacy planning system, on-air contributor for CNBC, investor and author of the New York Times bestselling book, The Entrepreneur Equation. As a deal-maker, Carol has helped clients complete more than $2 billion in transactions, including capital raising, mergers and acquisitions, licensing, joint venture and partnership deals, plus create 7-figure brand loyalty programs. Carol also acts as a brand spokesperson, ambassador and advisor for a number of companies and brands that are seeking to reach a broader audience, with a focus on those looking to reach small business owners and entrepreneurs. 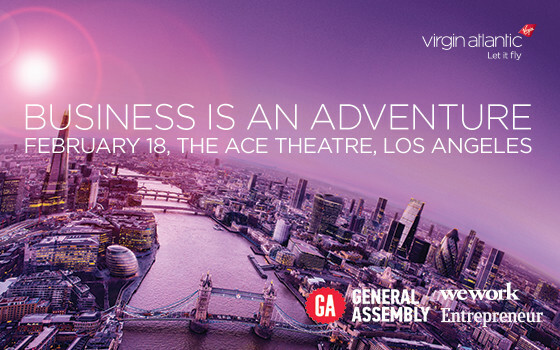 Join GA and Virgin Atlantic on our mission to uncover how today’s business leaders are making business an adventure, and reveal how businesses can thrive on the global stage.